If you need bad credit auto loans Phoenix AZ has an option for you to get cash quickly. Auto Action serves the Phoenix, Los Angeles and Albuquerque regions. Finding a car dealership that can fill your automotive needs can be a big decision. 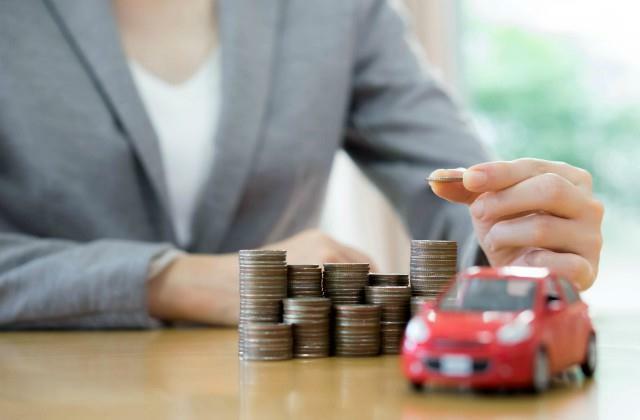 When looking for a car you have to think about how much money you want to spend, how much you can borrow, as well as all the features you are looking for in a car. At the Auto Action AZ serving Phoenix, AZ 85001 car dealership we can ease the stress of the whole situation. Our experts strive to help you get the car you want at an affordable price. We all know that buying a car is both stressful and expensive, so even if you have bad credit auto loans Phoenix AZ are still an option for you. Our car dealerships want to provide you with the best financing options for whatever your need may be. Our well-informed staff and loan officers will help you find the car you need that will fit your lifestyle, and have the payments to match it. We can tell you which cars get the best gas mileage, which ones are best safety rated, and much more. All of our knowledge is at your disposal when you bring your car by Auto Action AZ, an informed car dealership serving the Phoenix, AZ 85001 area (we serve the greater Los Angeles, CA and Albuquerque, NM regions as well). Not only do we offer expertise, knowledge, and great savings, but we provide manufacturer incentives. We always have new specials, incentives, and rebates, so keep checking our website or come by the Auto Action AZ car dealership to find out what we can save you. You can start by browsing our inventory online, because we want to make sure you have every base covered when you come to us for new and used vehicles. At Auto Action AZ you can be sure you’re getting our best price and quality service. We want to see you drive away happy. On top of great rebates, incentives, and sales our finance department will do their best to help you get into your dream car. At Auto Action AZ our goal is to get you into the right new or used car for you. Give us a call at 602-345-8000 or stop in for a test drive to see what we can do for you today.